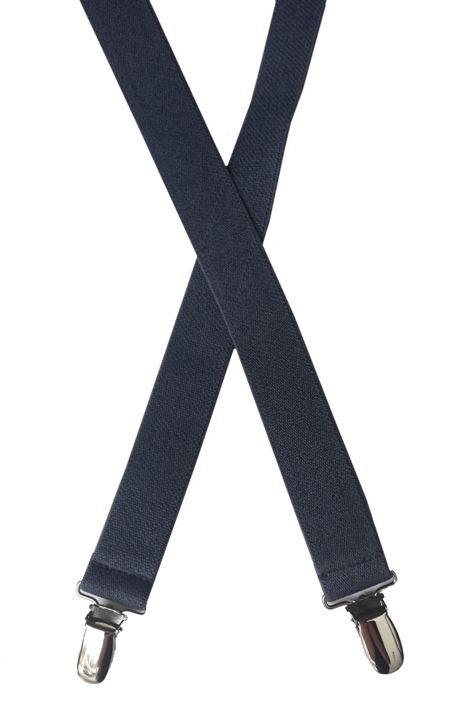 US made, top quality elastic suspenders. For function and fun. The suspenders are 1 in. wide with sturdy polished clasps. Stitched diamond back style. SIZE GUIDE: The 33" length fits ages 2 to 8 years or 52 inches approximately. It is recommended to measure from the back at pants line up over the shoulder to the front pants line. Go up in size to allow more room for growth if needed.